In addition to these one off events we also run a regular BSL Choir and coffee mornings with crafts and activities for the children. If you have any questions about our events please contact us. 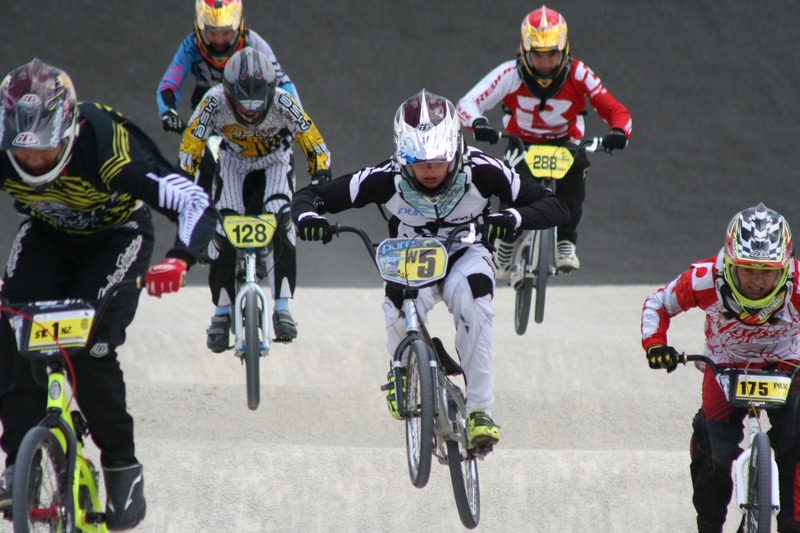 We have teamed up with Access Sport to give our members a BMX taster session at their Lawrence Weston BMX tract on Tuesday 19th February from 10.30-11.30. No riding ability necessary, they have bikes to suit all. Participants will be required to wear the protective equipment provided. It is essential that all of our events and activities are enjoyable, welcoming and inclusive to all and we rely on all of our families who attend to ensure this is the case. For all our family events parents will be expected to be responsible for their children at all times to ensure we have a respectful, safe and inclusive environment. If there are any concerns or anyone does not feel this is the case please approach either staff or trustees who will always be available at all events. If it is your first time attending an event or you don’t know anyone else attending, please let the organisers know and they will link you with another parent as part of our buddy system. If you are available to work at an event, please email Emma at emma@fcdc.org.uk, stating the event you are interested in.